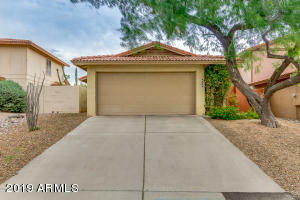 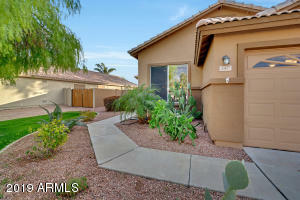 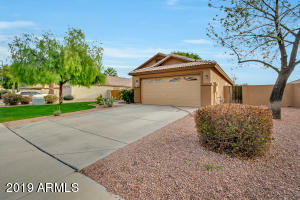 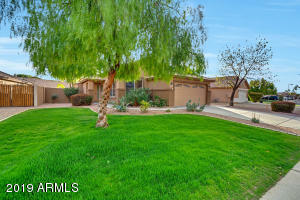 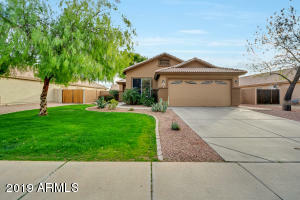 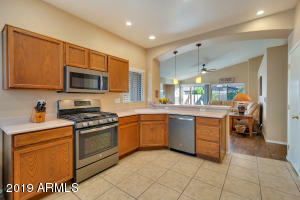 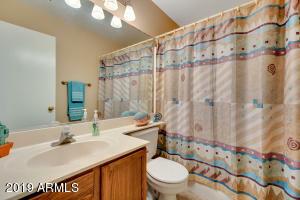 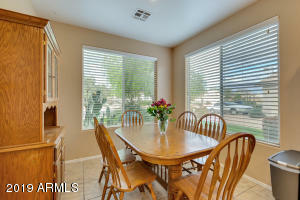 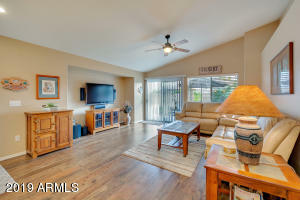 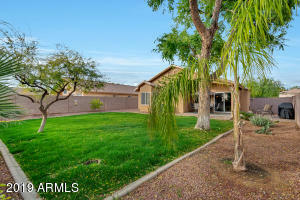 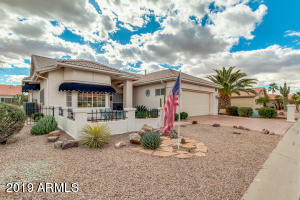 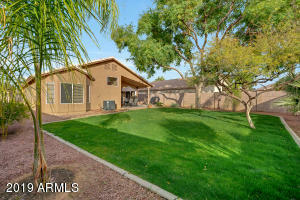 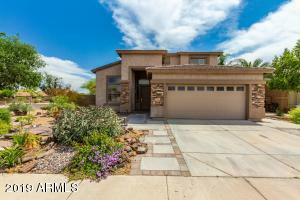 Beautiful, single level home with 3 bedrooms, 2 bath, vaulted ceilings and an oversized yard. 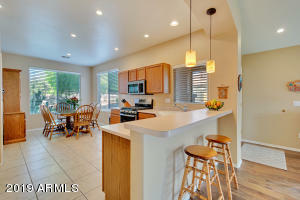 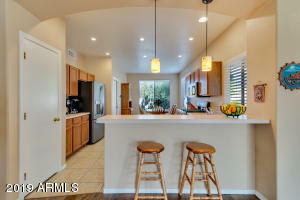 This charming home features an open concept floor plan with a spacious kitchen with separate dine-in area. 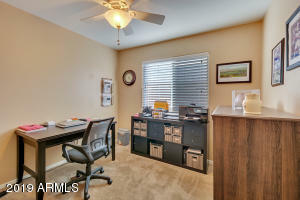 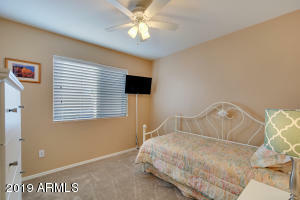 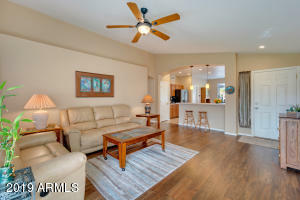 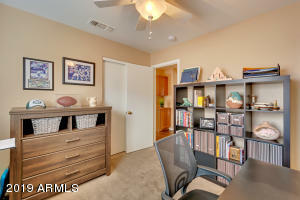 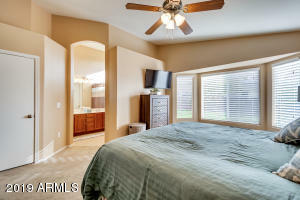 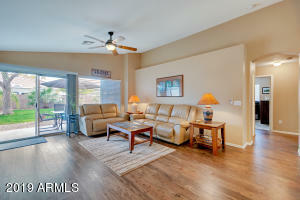 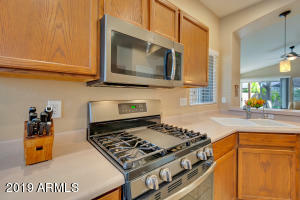 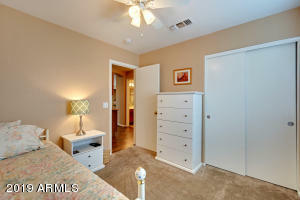 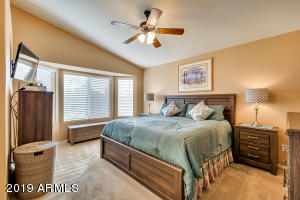 Enjoy the newer stainless steel appliances, engineered wood flooring in the great room and plush carpet in the bedrooms. 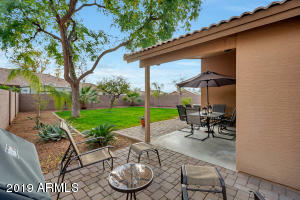 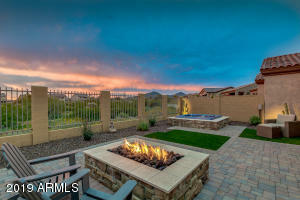 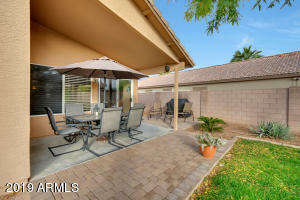 Your family and loved ones will enjoy the spacious, private backyard with extended patio and walkways with pavers. 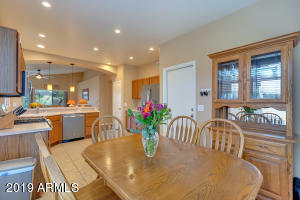 Perfect for family gatherings or a quiet evening after a long day. 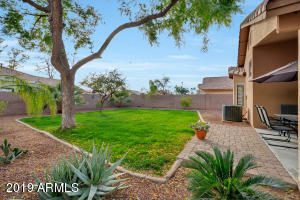 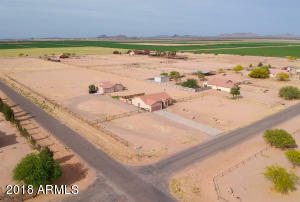 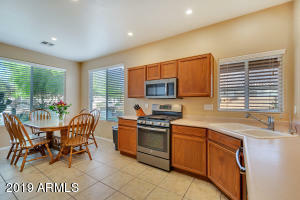 Near the community park, shops, restaurants and easy access to freeway. 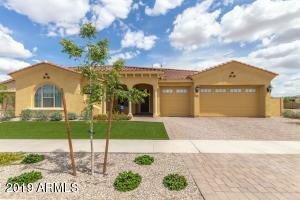 Come and take a look at this beauty....Don't miss out! 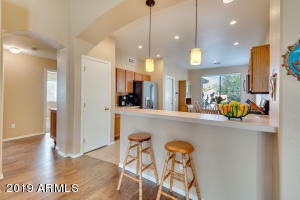 South on Gilbert Rd, West on Harrison St, South on Ash St, West on Loma Vista St.